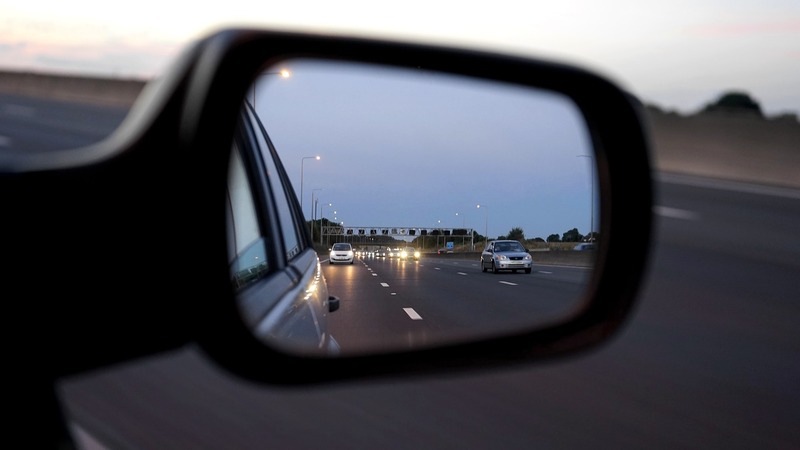 Learner drivers will be able to have lessons on motorways in a bid to improve road safety, Transport Secretary Chris Grayling announced today. The law change will be active from 2018, when learners will be allowed on motorways with an approved driving instructor in a dual control car. This will provide a broader range of real life experiences and better prepare learners for independent driving when they pass their test. As we gear up for the changes to the driving test on Monday 4 December 2017, we want to give you some more detailed information so you know what your pupils can expect. 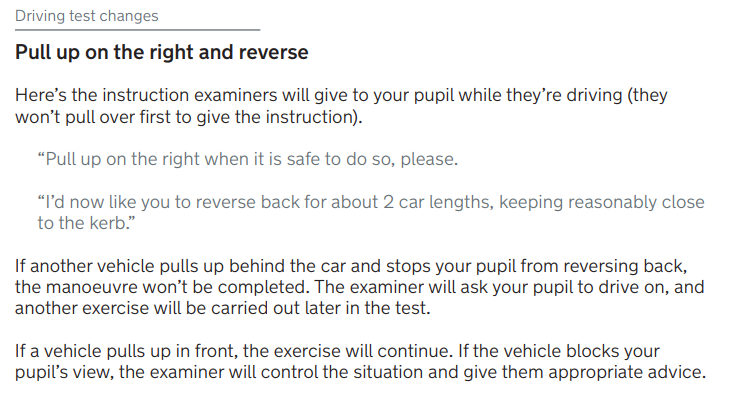 We’re now starting to train our driving examiners on the changes to the test – including the new instructions they’ll give to your pupils. I want to share these with you, along with some short videos showing some of the changes in action. I can never remember if it’s the Start or Smart 52 , but those interesting in how configurable the display colours are the options are all shown below. Basically, the colour option changes the “direction line” but that’s about it. There is a night mode which just darkens down the areas outside the roads. The ‘pull up on the right’ and reverse back exercise. The examiner will ask the candidate to pull up the right-hand side of the road. somewhere safe and convenient. This will be on a “busier” road, but one with plenty of room to stop on the right. You will then be asked to reverse two car lengths and rejoin the carriageway when safe. If another road user comes up and parks behind the candidate during the exercise then it will be aborted (and presumably retried). The examiner will provide assistance to allow the candidate to see past a parked car if this happens and there is one in front obstructing vision. So let me start by saying, I don’t like track driving, it doesn’t really interest me driving round and round the same track with people of similar skill levels with nothing coming the opposite direction. If you like it, good for you, but don’t kid me it’s on road applicable. I will drive by the methods I now use until somebody shows me a better way, and I accept the possibility there may be a better way. 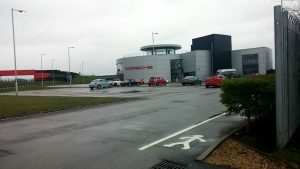 Driving has been my hobby as well as my work for many years, and I have discussed every aspect of it with hundreds, probably thousands of people, including students other police drivers, driving instructors and racing and rally drivers, and for my own satisfaction I have tested things which they have suggested. So far however no one has been able to improve on the basic techniques I was taught at police school and which I have since taught to others. Nevertheless, I have always tried to impress this on students, the other fellows point of view may be equally valid.